“If it is sedition to take the name of Afzal Guru, the heartbeats of the 124 crore Indians will also be seditious,” the release stated. 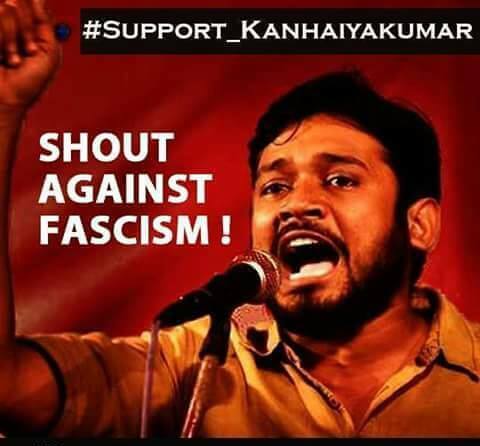 Kanhaiya’s arrest has been called a conspiracy by the “orthodox Hindu Fascists”. The release claimed that Kumar’s arrest was an attack on “progressive, secular and pro-people thinking and ideologies”. “The eroding image of the Rashtriya Swayamsevak Sangh and the Akhil Vidyarthi Parishad could not be digested by the blind nationalist forces which is why they Kanhaiya Kumar was targeted in a planned manner and was sent to jail on false charges of sedition,” the statement read. 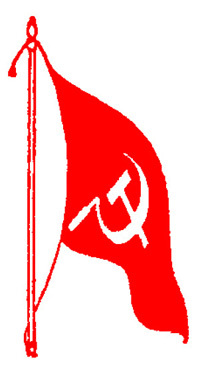 The banned Maoist outfit called for “an end to the anti-democratic Brahmanical Hinduism of the Modi government” and demanded that “people not be forced to become Hindus”, apart from deprecating the “saffronisation of the society” and the “communalisation: of the country. The Delhi High Court would be pronouncing a decision in the matter relating to the bail plea of Kumar on Wednesday. Justice Pratibha Rani had reserved the order on Monday. The Delhi Police had opposed Kumar’s bail plea, but the Delhi government had been in favour of bail being granted to the student leader.